Corporate decisions have consequences, especially if they pertain to a company’s strategic advancement. These decisions are almost always implemented using an organizational development project. Understandably, members of the senior management and project management prefer to make the process as predictable and tangible as possible. Frequently, they rely on resource planning for (a subjective sense of) certainty. 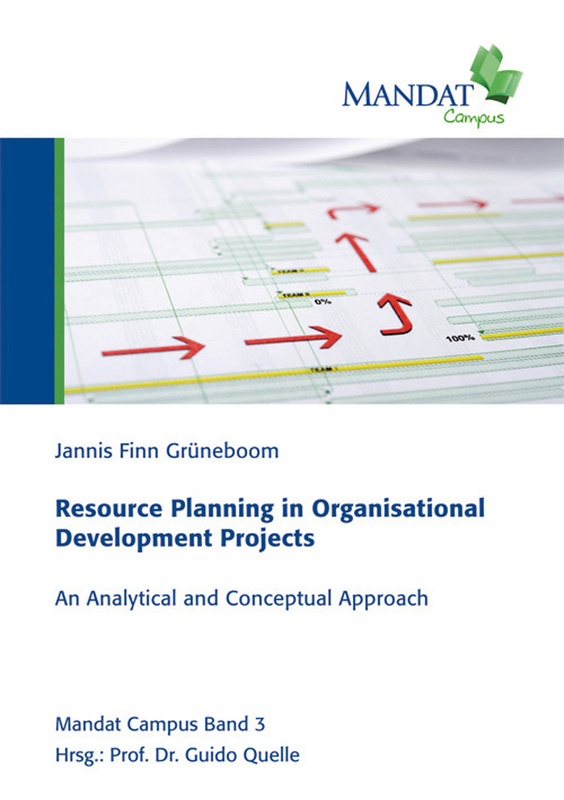 However, it can be generally observed that traditional resource planning is an insufficient solution for organizational development projects. The present thesis not only provides an overview of existing approaches, their potentials and limitations, but also shows how adequate resource planning can be productively implemented.